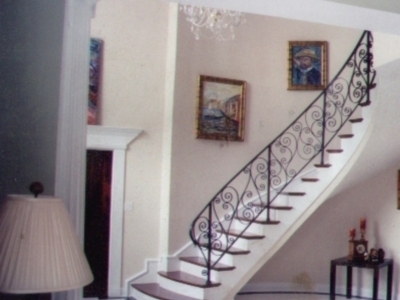 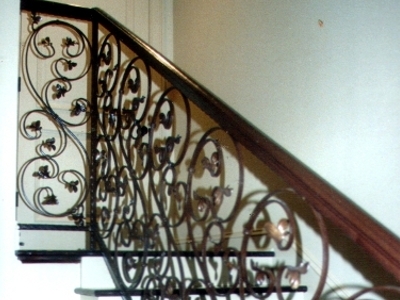 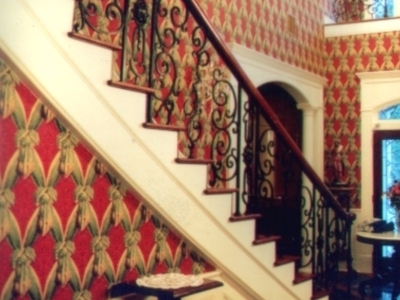 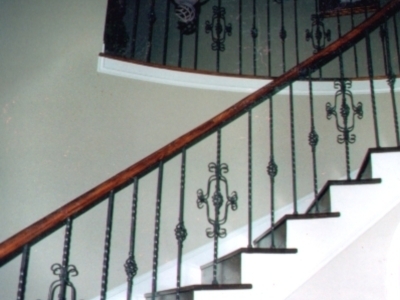 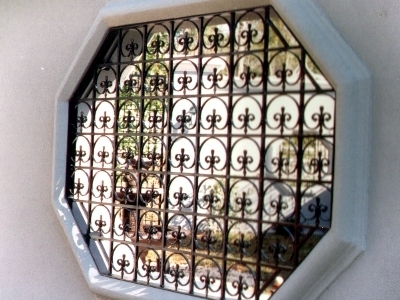 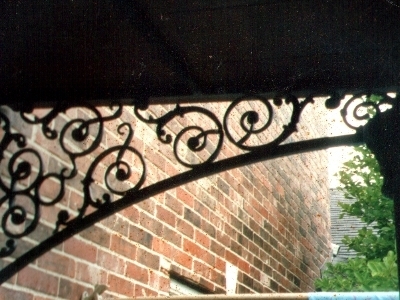 Justin Iron Works is the name you turn to when you want the best custom iron work that can be found. 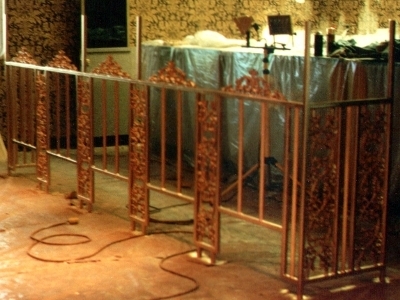 We got our start in 1984 and haven't looked back ever since then. 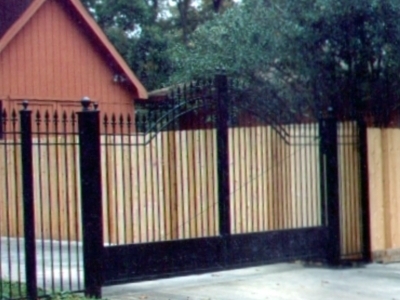 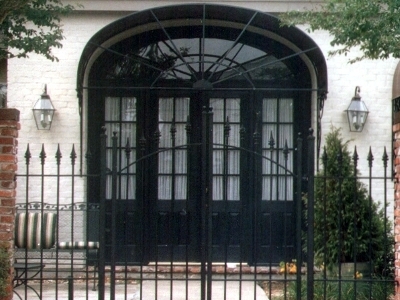 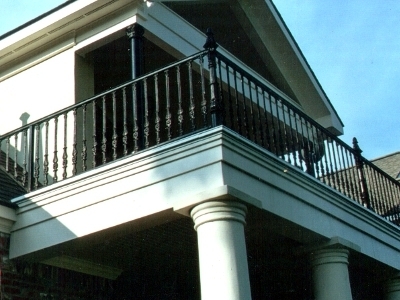 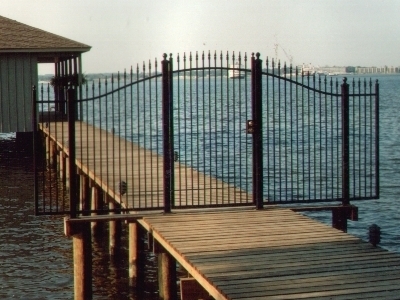 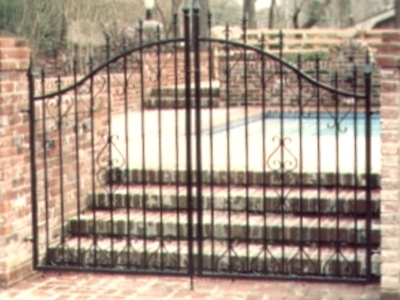 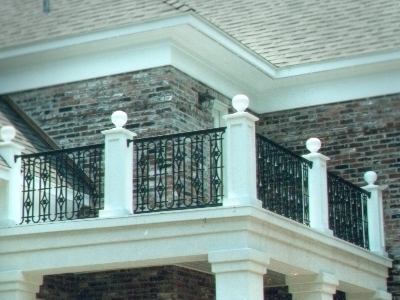 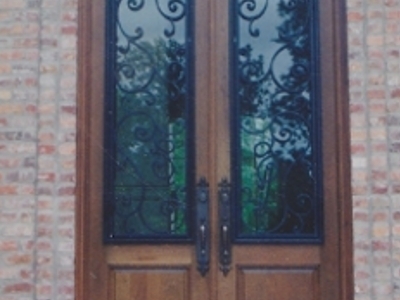 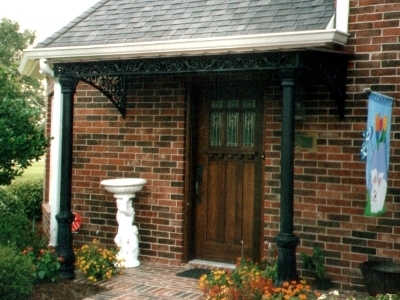 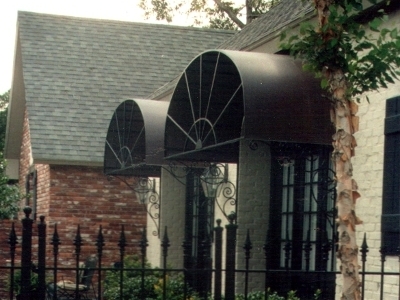 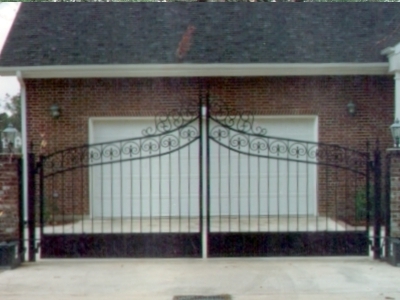 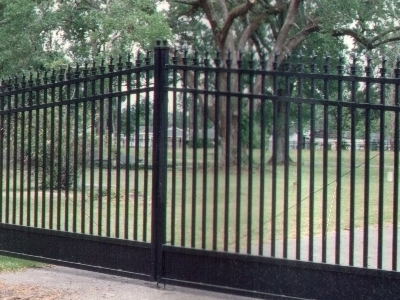 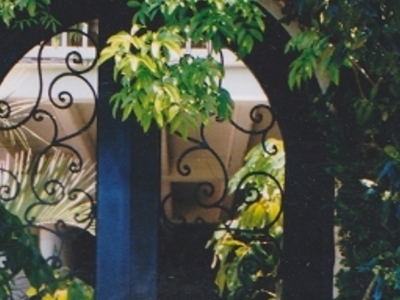 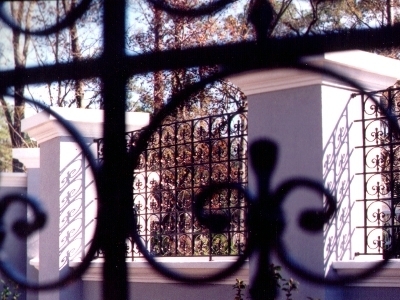 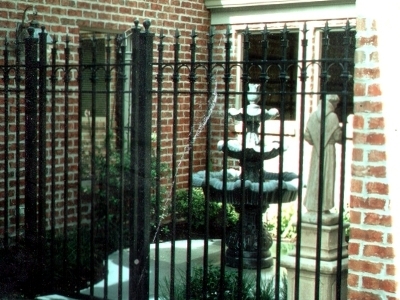 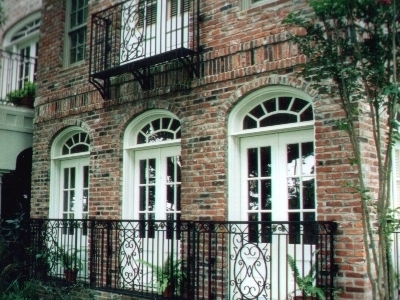 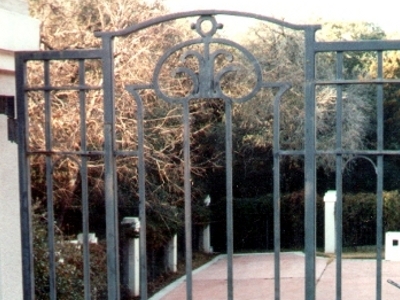 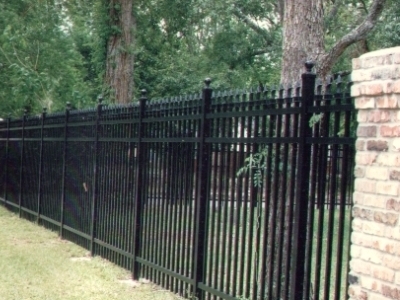 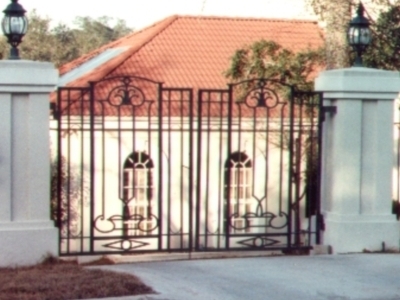 Whether you are interested in drive gates or walk gates, structural steel or a unique mailbox post, interior rails or awnings, Justin Iron Works is the area's top iron working shop that will provide you with the kind of workmanship that will speak for itself for years to come. 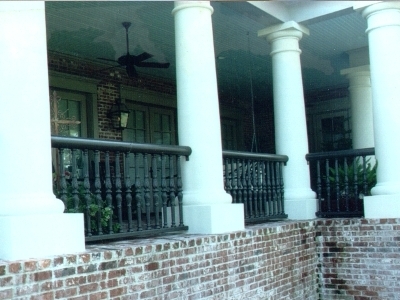 Owner/Operator, Jeff Hebert is a Licensed General Contractor, fully bonded and insured. 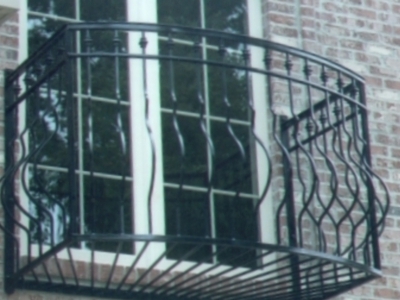 Mr. Hebert is this region's foremost iron artisan and will provide you, or your business, with the kind of quality that is unparalleled. 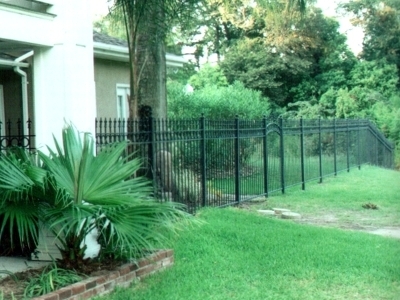 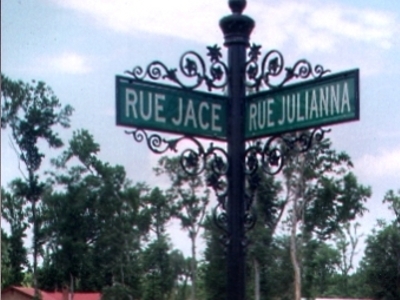 Justin Iron Works' fabrication shop is located on Hwy 397 in Lake Charles, Louisiana and will design, construct and install whatever job you have in mind from Austin to Baton Rouge, from the Cameron Gulf Coast to Alexandria. 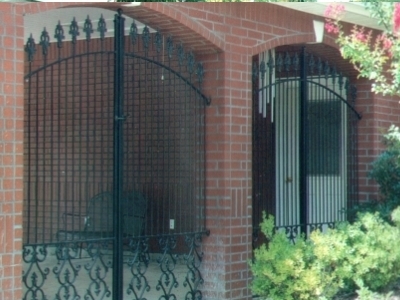 Call us today to inquire.